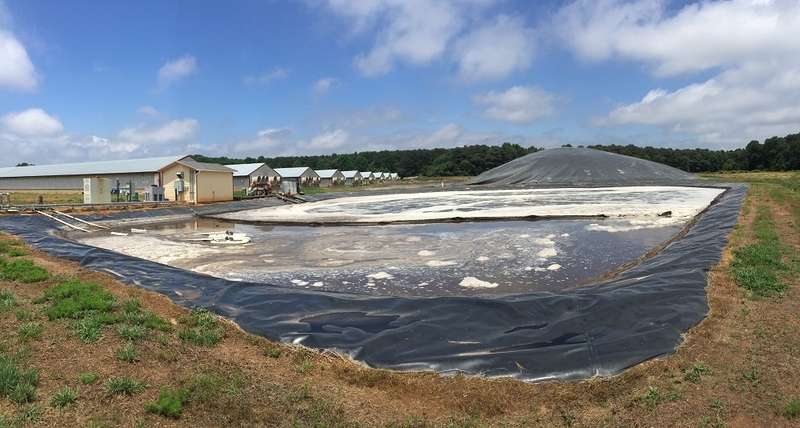 Visit the project overview page for more details on Duke University's work at Loyd Ray Farms - a digester that uses swine waste to produce renewable energy on-site. This project is listed on the Climate Action Reserve's registry. Please visit the CAR registry for additional documentation and information. Click here to download the most recent Verification Report for the Loyd Ray Farms project for the period from 2014-2016. Click here to view the verification report from 2014, covering the period of 2011-2012.